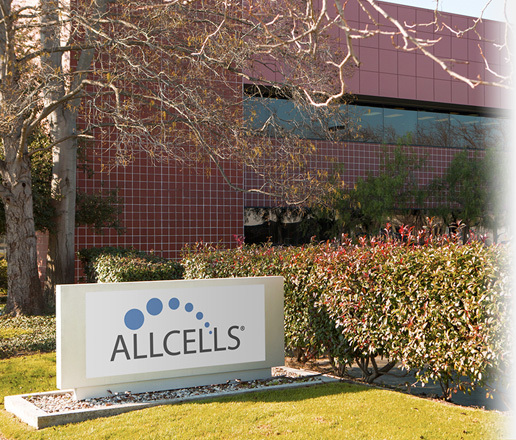 AllCells Clinical Grade product line is for further manufacturing of allogeneic cell based therapies. Through our experience in Clinical Grade Collections, we have developed a proven approach to delivering Clinical Grade cells with the highest level of quality and compliance. Donors from our extensive research donor pool are further qualified for donation of clinical grade products through extensive FDA specified viral screening by CLIA approved laboratories, AABB derived health history verifications and physical assessments completed by our medical team. We value our donor’s privacy and follow strict HIPAA guidelines to safeguard their personal information. We also obtain their consent through processes outlined by the NIH and approved by an independent IRB. AllCells IRB approved screening protocols are adaptable to your scientific requirements. 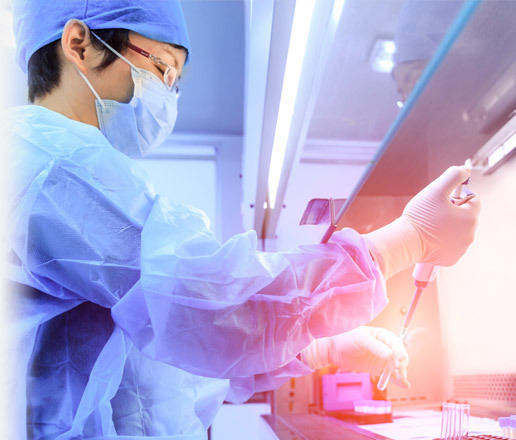 AllCells rigorous screening limits the risk of donor failures and the potential expense of not being able to utilize your internal or outsourced production capacity. AllCells provides assurances due to our knowledge of operational requirements and critical chain logistics which helps customers navigate the complexities of shipping Clinical Grade tissues. AllCells comprehensive operational facility SOPs, QMS, QAAs, documented training, GMP collection documentation, localized chain of custody from donor to shipment, validated release assays, compendial testing, rigorous QA review and demonstrated stability; provide the assurances needed. At AllCells, we test sterility of Bone Marrow and Leukopak Clinical Grade products through compendial testing by qualified laboratories. At AllCells, our validated, small format recyclable packaging eliminates risk of transient temperature excursions during shipment from AllCells, California to your facility or CMO, world-wide. Comprehensive understanding of both FDA and EU regulations for the collection of tissues and cells for human application. Donors are screened and tissues are collected in accordance with GMP, FDA, CFR 21CFR1271 and EU directives 2004/23/EC and 2006/17/EC. We realize the importance of finding the right partner for your research and want to make it as easy as possible for you to find the answers to all of your questions. Please contact our experienced Customer Support Team via our easy email form.